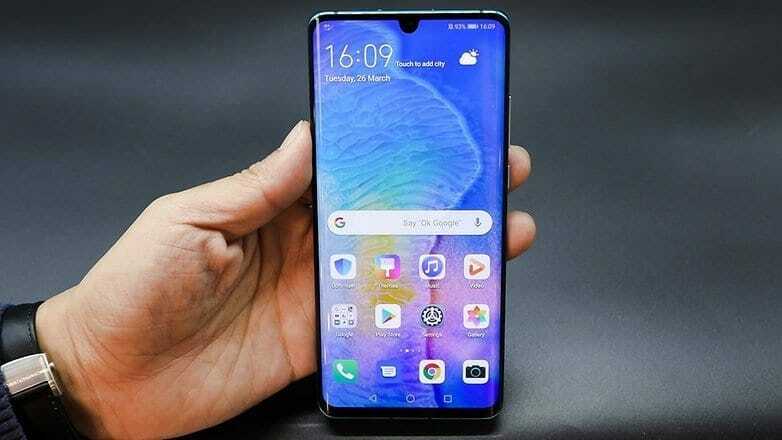 The Chinese tech giant just recently launched its latest flagship, Huawei P30 Pro and P30, at a launch event in Paris. The two new smartphones are set to redefine smartphone photography with a plethora of features and top of the line specs. Here is what the P30 and P30 Pro are all about. 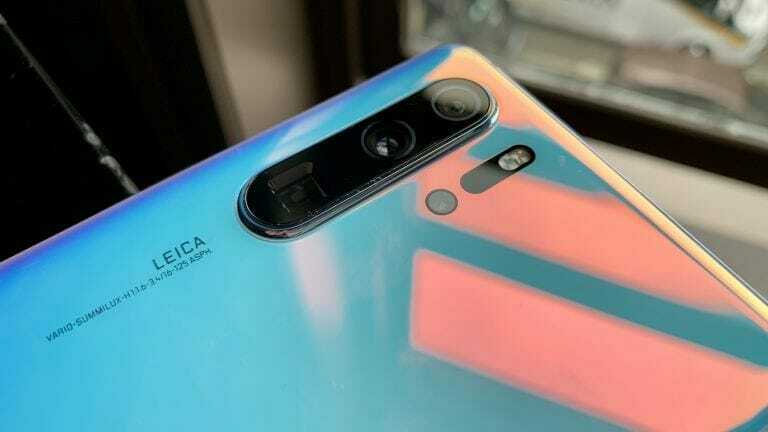 Huawei’s P line of smartphones are known for their camera superiority, the predecessor to the P30 Pro, P20 Pro was the first smartphone to feature a tri-camera setup. The P20 Pro revolutionized camera hardware back when it was first launched and in the aftermath, we saw all major manufacturers feature triple cameras in their flagships as well. Now it seems that Huawei is back to reclaim the throne with the launch of the latest iteration of its P lineup. Let us see the spec sheet for both the phones and also the price in the Pakistani market. As you can in the spec sheet, Huawei is not messing around when it comes to the features and specs of the two phones. For the most part, the P30 Pro and P30 are identical internally. The processors, ram and gpu are the same on both the models. However, the most apparent difference that you will notice at first is the difference in size between the 2 models. The P30 Pro, the more premium phone between the two, has a larger screen, a larger overall body and a larger battery. The most significant difference between the two phones is the rear camera setup. The P30 Pro features a whopping quad-cam setup whereas the P30 sticks with a tri-cam rear camera setup. It is apparent that these phones represent the absolute top end of the smartphone spectrum and as such would cost a premium. 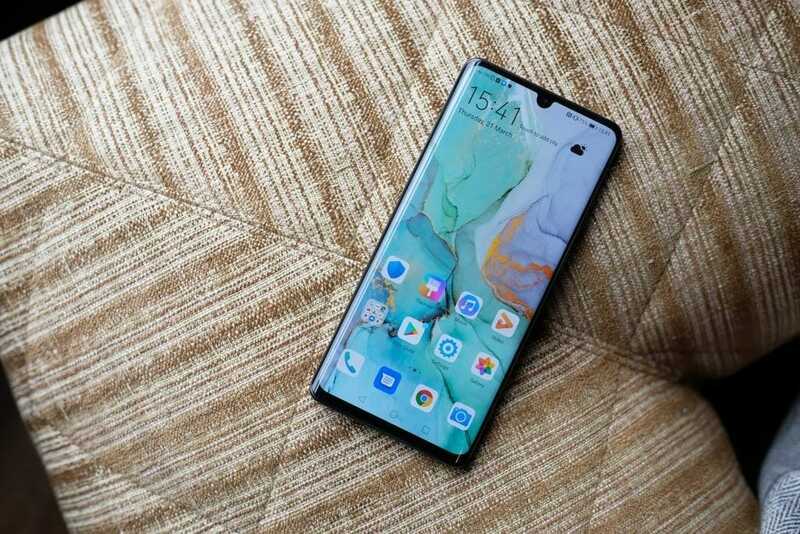 Huawei P30 would cost PKR 127,999 in Pakistan whereas the P30 Pro would go for PKR 160,000.